Any California construction project carries the risk of a later claim for building defects, substandard materials or warranty violations. Attorney Greg Ryan has over 30 years of experience in insurance law and construction defect claims. He can evaluate your case and determine all available insurance. Mr. Ryan is committed to making sure you obtain the defense and indemnification coverage you need to avoid a loss. If you need advice about the most effective response to a construction defect or warranty claim against your business, contact Ryan & Associates, APLC in San Diego. Discuss your situation during a free initial consultation. Are You Having Problems With Your Liability Insurance Coverage? At Ryan & Associates, APLC, we help you address your rights and obligations in construction defects cases. If any claim against you is covered under your liability insurance policy, your insurer should accept your defense and cover your attorney's fees until the case is resolved. If any settlement or liability found against you results in a covered business loss, your insurer should indemnify you for the damages. Attorney Greg Ryan is an experienced litigator and negotiator prepared to protect you from legal or financial liabilities. Mr. Ryan is an AV-Preeminent Rated* lawyer under Martindale-Hubbell's peer review system. He is prepared to help secure your rights. 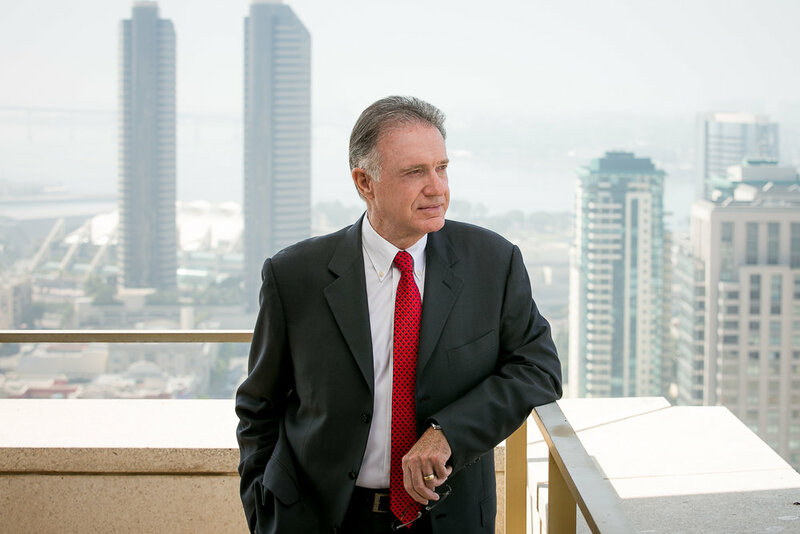 For more information about our approach to construction defect defense and our focus on related insurance coverage questions, contact the Ryan & Associates, APLC in San Diego.